DigiPlex, the datacentre operator in the UK and Nordic countries, is expanding its infrastructure by building its sixth facility on a 10-acre site outside of Stockholm. The datacentre provider has purchased the site which contains a former factory building and will redevelop it to create Stockholm’s first wholesale datacentre. A wholesale datacentre is a large third-party IT facility where the infrastructure is shared by several enterprise customers and hence the cost can be drastically reduced when compared to hosting own datacentre and its hardware equipment. A tenant leases datacentre pods with more than 1 megawatts (MW) of power in a wholesale datacentre model whereas in a co-location model, businesses lease smaller IT space such as just a server rack or a cabinet for lower power capacity. When the design and building is complete in 2014, DigiPlex’s new datacentre will provide 6,000m2 of technical space for enterprise customers. It will also deliver a minimum of 20MW of power capacity with the built in modules offering both retail and wholesale space. As global internet usage, data and the consumption of information are significantly increasing in the consumerisation era, more datacentre space is in demand to facilitate big data and cloud computing services. By 2013, it is estimated that there will be over 2.4 billion users of the internet, up from just 360 million users in 2000. As many as 88% of UK and European CIOs surveyed by Campos Research & Analysis earlier this year indicated that they will "definitely" or "probably" expand their datacentres in 2013 or 2014. 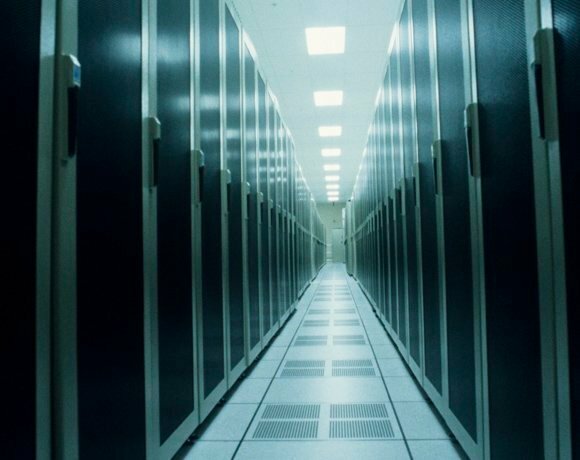 CIOs also said they preferred high-density and compact datacentres to save on space and power. The average size requirement stood at 1,300m2 – down from 1,500m2 a year ago. Digiplex’s wholesale datacentre will be situated in Upplands, Vasby, which is located between Stockholm and the city international airport, Arlanda. The site has additional planning approval for further expansion at a later date. Scheduled to be ready by autumn 2014, the datacentre will include DigiPlex’s Air-to-Air (A2A) cooling, which halves the amount of energy used to keep servers at an ideal working temperature, and reduces power cost for customers. It will also use DigiPlex’s Hypoxic Air Fire prevention system, in conditioned modules and plant areas. The infrastructure will be designed for 100% concurrent maintainability with no downtime, the company claimed. The facility will continue to add to Sweden and indeed Europe’s cloud and data storage capabilities, and will continue to build “DigiPlex’s reputation and twelve year track record for never ever going down,” Murphy said.